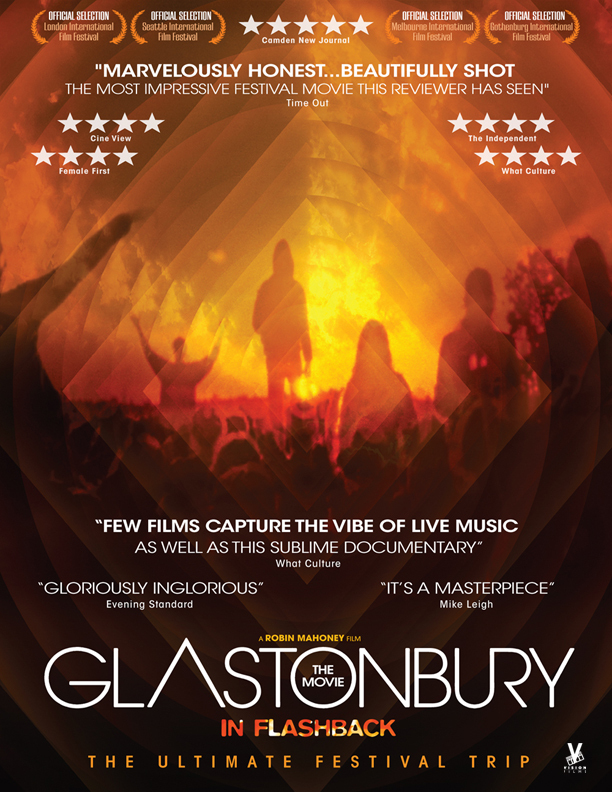 Glastonbury: The Movie in Flashback is really quite an accurate realisation of the kind of experience Europe's most popular music festival can offer. 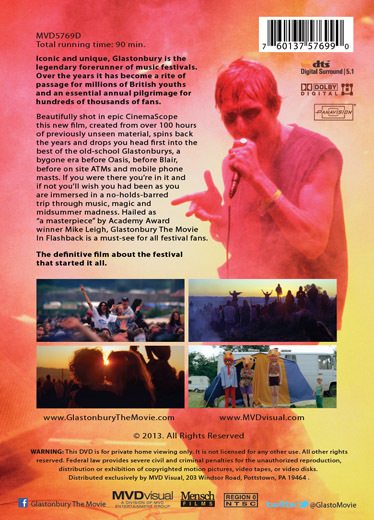 Mahoney’s archive spins back the years to a time when Glastonbury had a more psychedelic, hippie vibe to it... If you’re a die hard festival goer and/or a live music fan, this will tick most boxes.